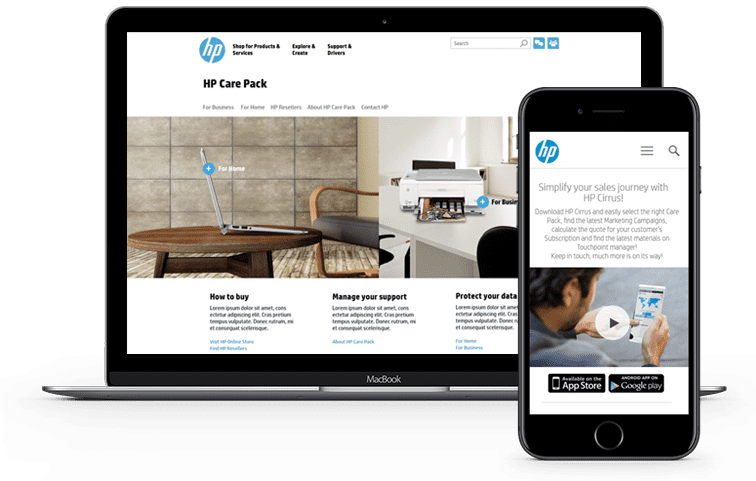 HP need to build a specific portal for users to see the value of the care packs solution and be able to acquire them with the minimum effort possible. 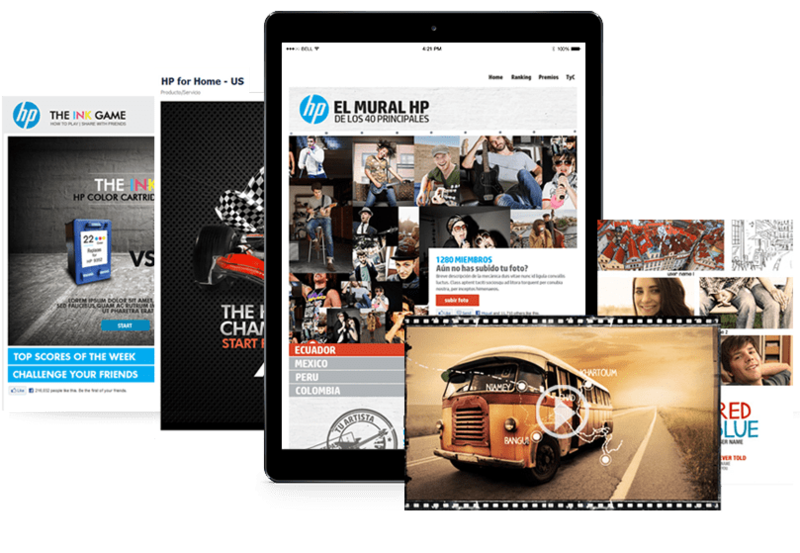 We created content specific images and videos that will highlight the packs value for the consumer, this content was distributed across different HP properties across the web, email and social networks. The website also include a care pack selector that will allow consumers to select in 3 clicks their appropriate solution for them. 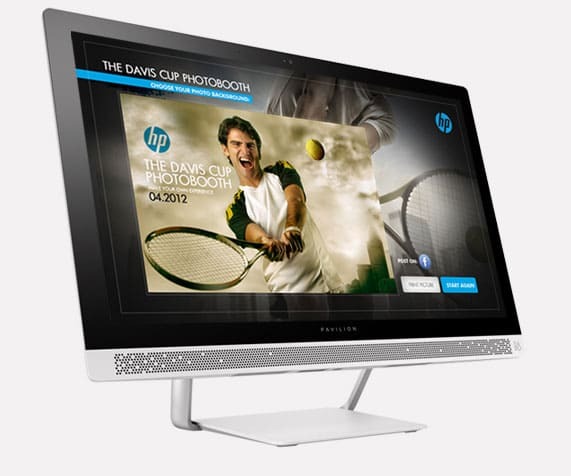 We partnered with HP to promote several sponsorships, events, products and services. For them we created facebook pages and games, trailer creations for Cannes film festival, mosaic style creations for the printing division, mobile apps for the Davis Cup, etc. For the the HP sponsorships division we created several activations for demo and test of the products (pc and printers) one of the most successful was the HP Wireless Photobooth that not only allowed visitors to take photos with event theme backgrounds (in tennis events with the court in the back or in NBA events in the middle of the court with the bouncing ball) but also to test the wireless technology were everything was set up to demonstrate the visitor how easy and convenient the wireless printing technology from HP is.